Always have been a big fan of Chambolle-Musigny Les Amoureuses 1er Cru in Burgundy. Fortunate a few times to celebrate appropriately with it on Valentine’s Day. In fact a couple of years ago in Boston your scribe took a devil’s advocate position against a knowledgeable wine friend who adamantly expressed the view that the only 1er cru that should get elevation was Gevrey-Chambertin Clos St. Jacques (actually another worthy candidate). Les Amoureuses always seems to please me and don’t recall having had a poor bottle that I didn’t thoroughly enjoy. 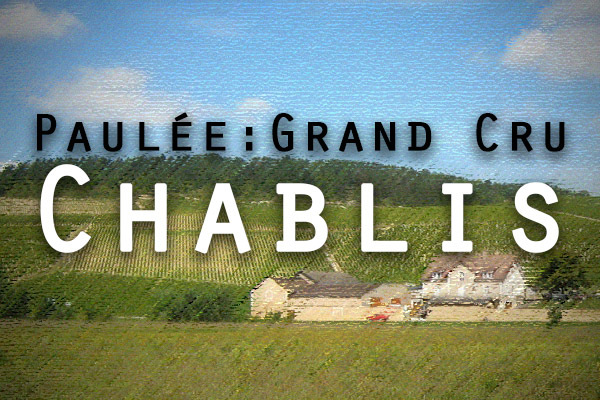 The 2 Grand Crus covering 26 hectares of exquisite Le Musigny & more muscular Bonnes Mares prevail but there are 24 Premier Cru vineyards (largest Les Charmes at 9.53 hectares) totalling over 60 hectares producing about 2300 cases/year and 94 hectares of pretty worthy Village Chambolle-Musigny wine. Les Amoureuses has about 5.4 hectares (with Groffier the largest of 17 owners at 1 hectare with that infamous sign). There is a lot of limestone soil and less clay on this site which delivers wines of delicate intensity with amazing complex floral raspberry perfumes and a palate of pure smooth silk and lace with real finesse! 3. 2006 Alain Burguet Les Chardannes – This much lighter and only an AC Chambolle-Musigny but acquitted itself as delicious, elegant with floral styling. The other two similarly dark but 2005 deep right to the rim. Jadot 05 closed for the future but Meo open lovely developing enjoyable now but no rush. 8. 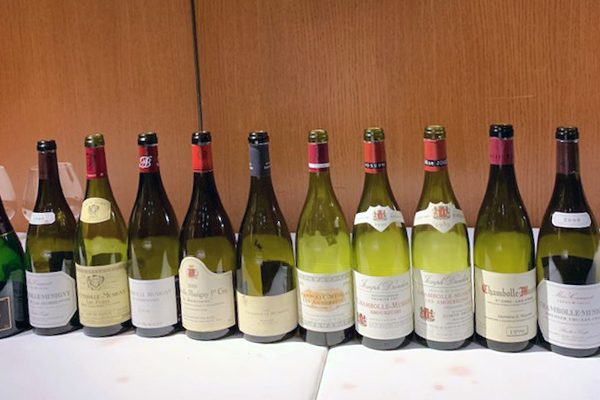 1989 Joseph Drouhin Les Amoureuses – This was an excellent flight only marred by the corked bottle of 04 Amiot-Servelle. Groffier was aromatic dense rich classic and impressive. An excellent 2006. Mugnier closed in and a bit tight but big solid colour presently lacking the desired elegance & finesse. 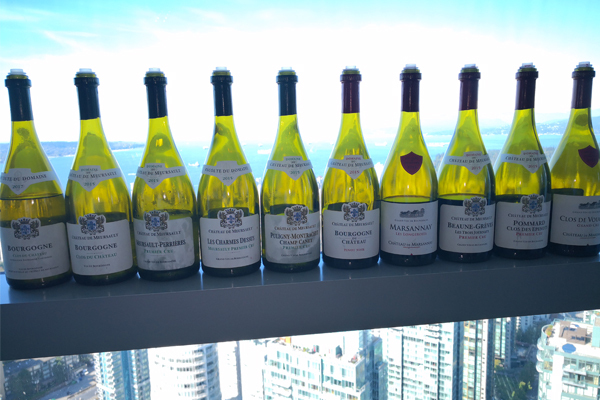 The 2 Drouhin wines were the stars. Older but very fine indeed. They tend to be overlooked as so called negociant wines but believe me they always show as outstanding examples of the special terroir. 99 at 20 years so much potential and a wow wine that may prove ultimately best. On the night though was hard to beat the really beautiful classy so much finesse of the delicious underrated 30 year old 1989. Fine showing. 10. 1996 Georges Mugnier Les Cras – Big colour difference with 1996 very dark. Both young but Meo much lighter. Both have that hidden depth and strength more towards Bonnes Mares. Another quality showing by Les Amoureuses yet again. 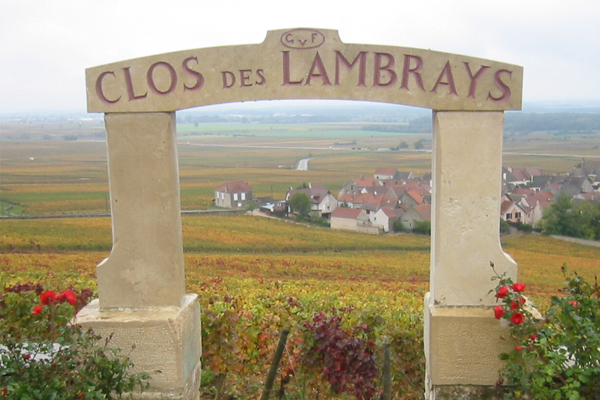 Have you tried this Premier Cru red Burgundy? What other vineyards do think should be considered for elevation from Premier Cru either red or white? What about Meursault Perrieres?